The 2018 Epcot Food and Wine Festival kicks off August 30 and runs through November 12. To see the most up-to-date coverage of the Festival be sure to check out the Disney Food Blog’s 2018 Epcot Food and Wine Festival page. 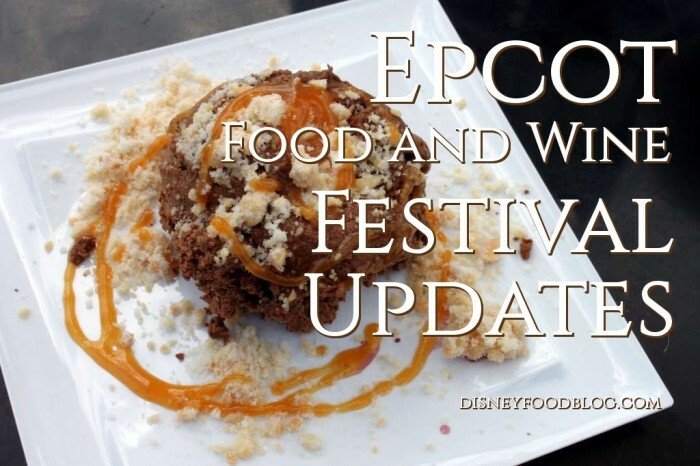 And to see ALL the 2018 menus visit the Disney Food Blog’s 2018 Epcot Food and Wine Festival menus page!